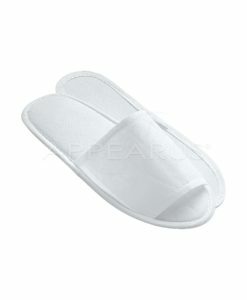 These disposable pedicure slippers is an economical choice for your professional pedicure work. 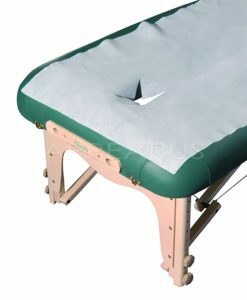 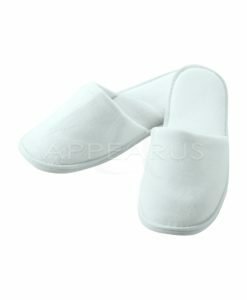 A durable, non-woven, soft material with an open/closed toe design. 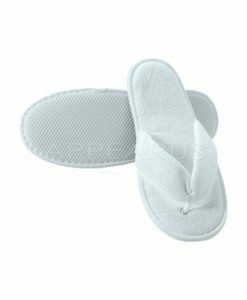 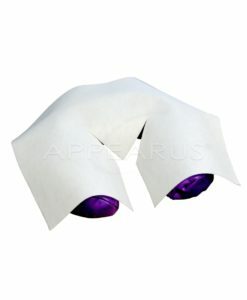 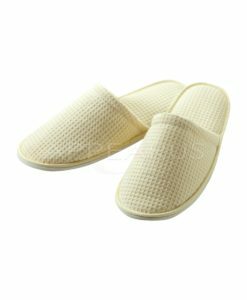 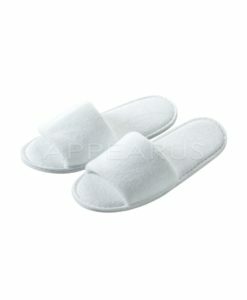 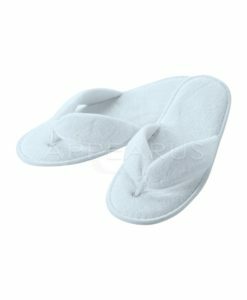 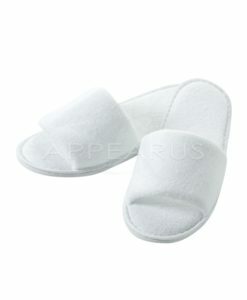 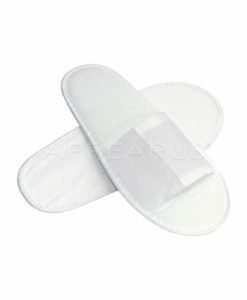 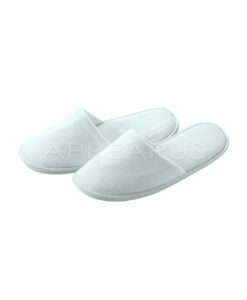 These disposable slippers can be worn before, during and after a pedicure to ensure that polish does not smudge.